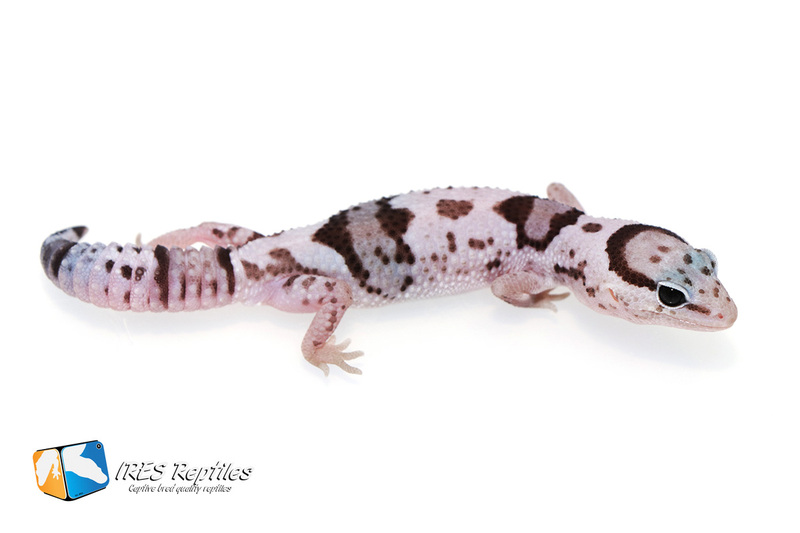 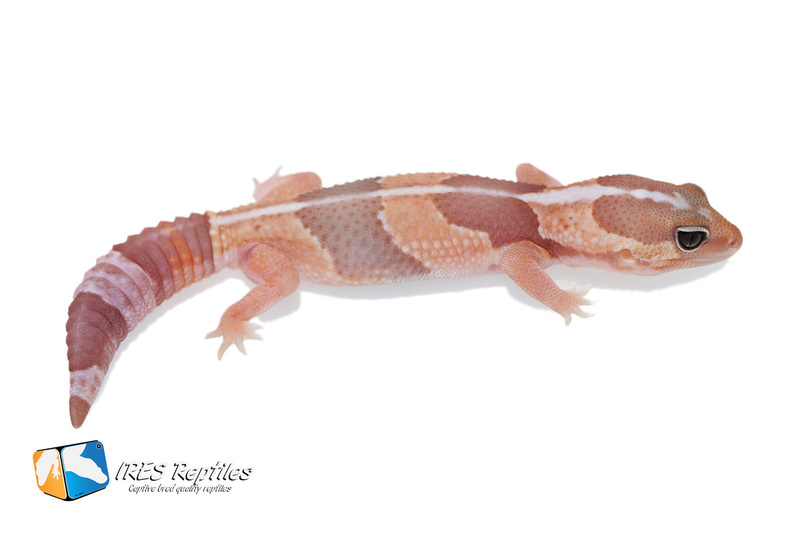 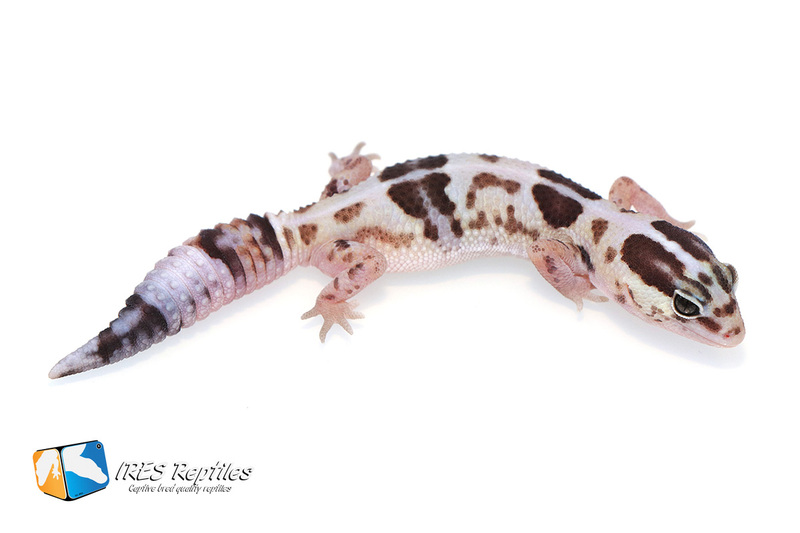 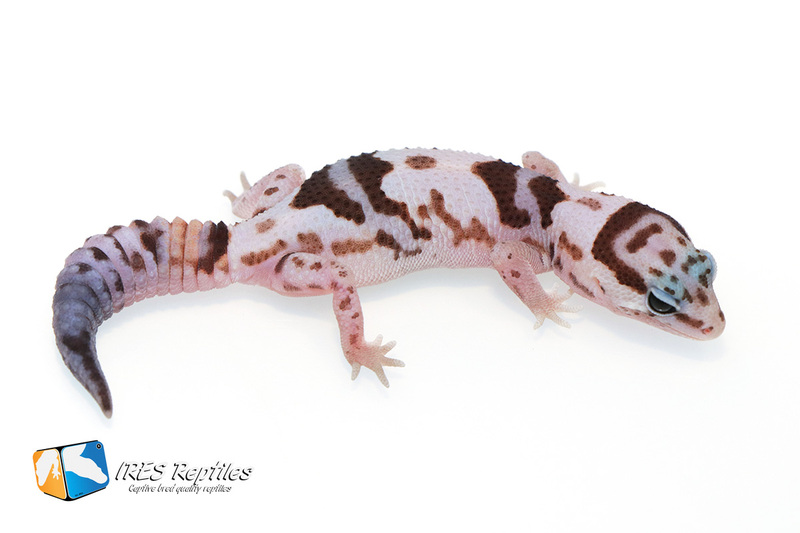 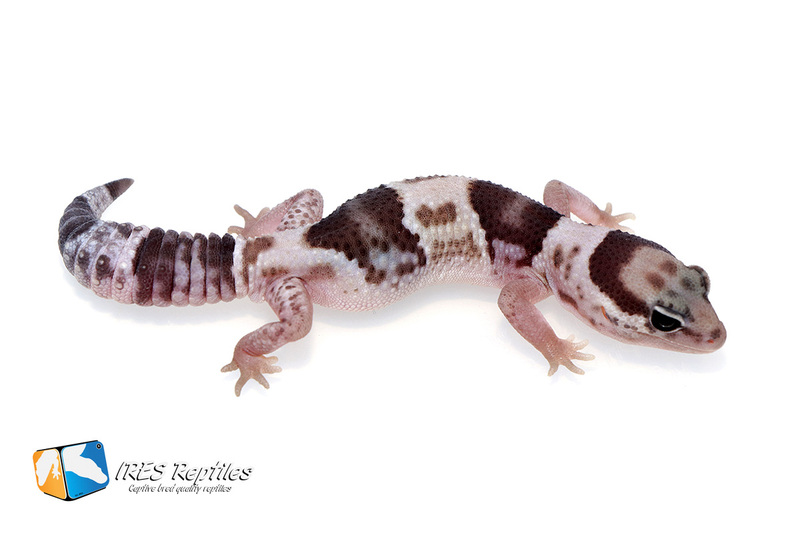 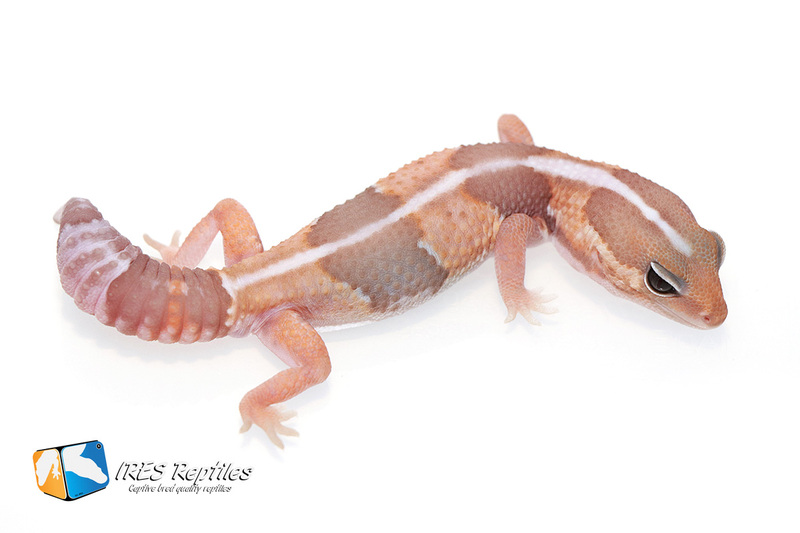 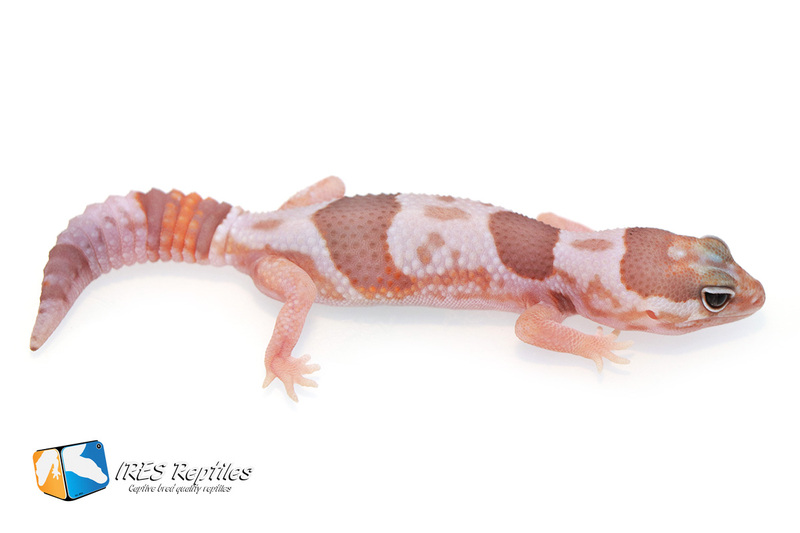 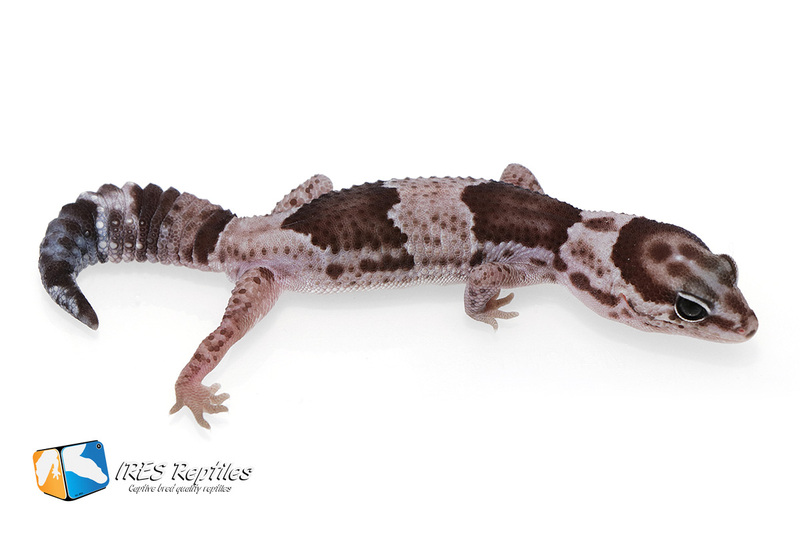 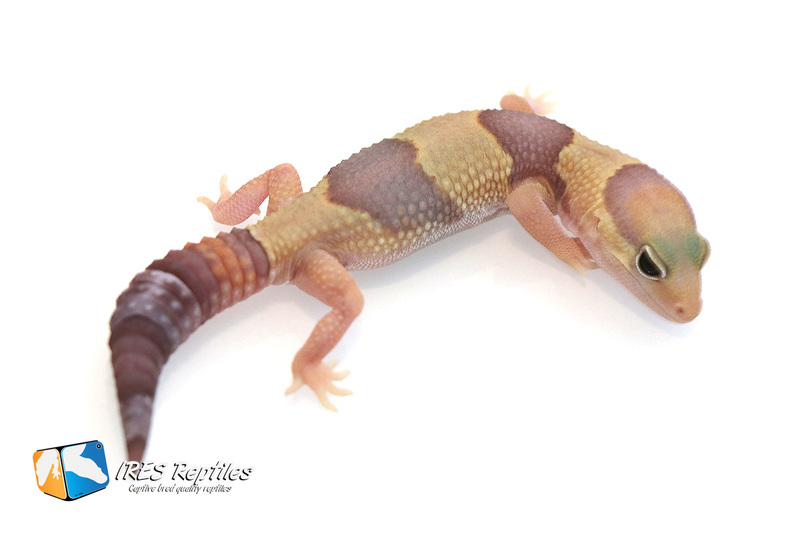 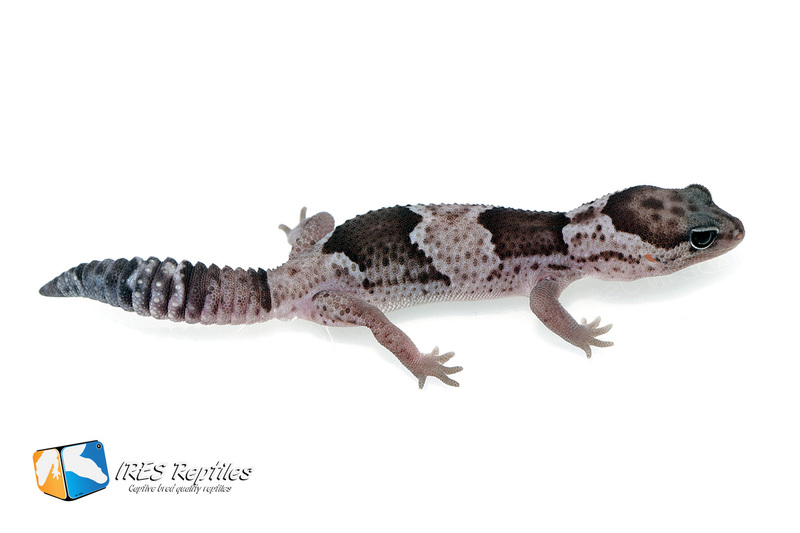 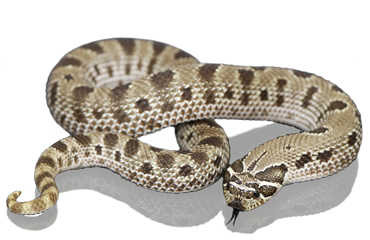 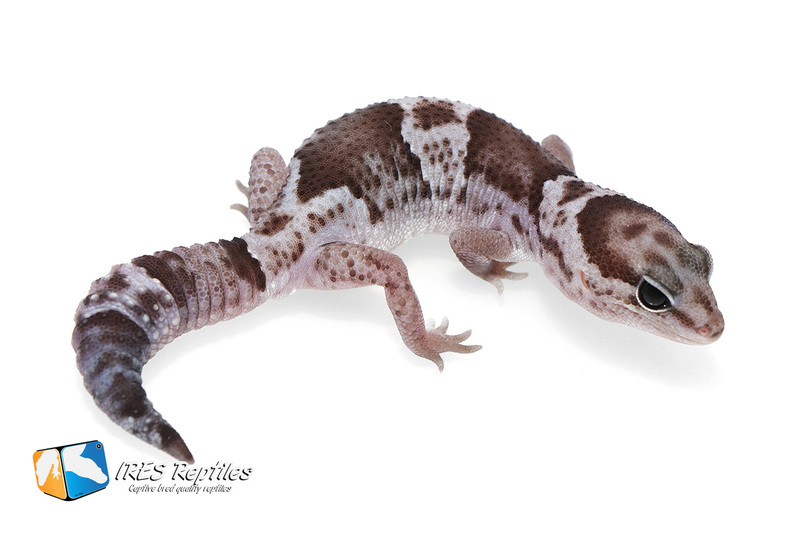 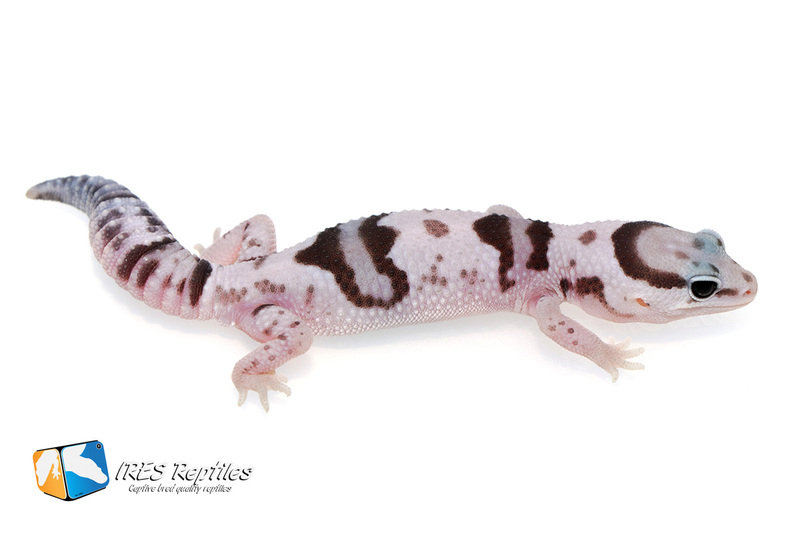 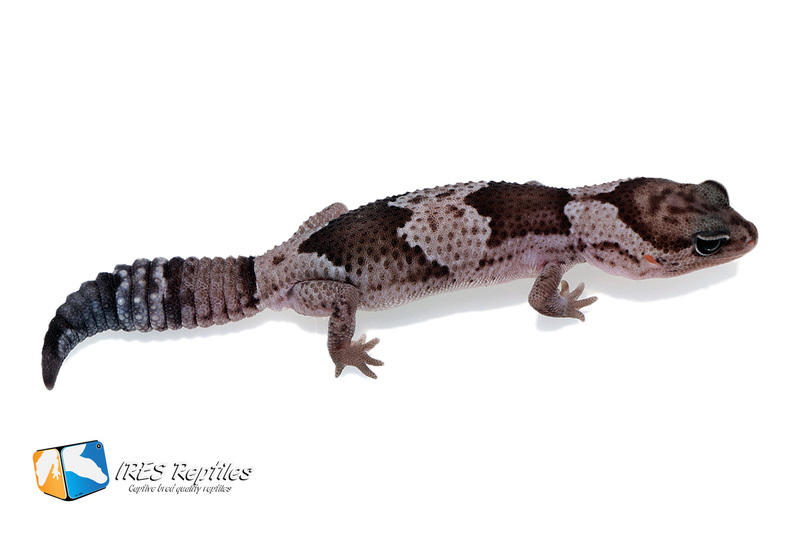 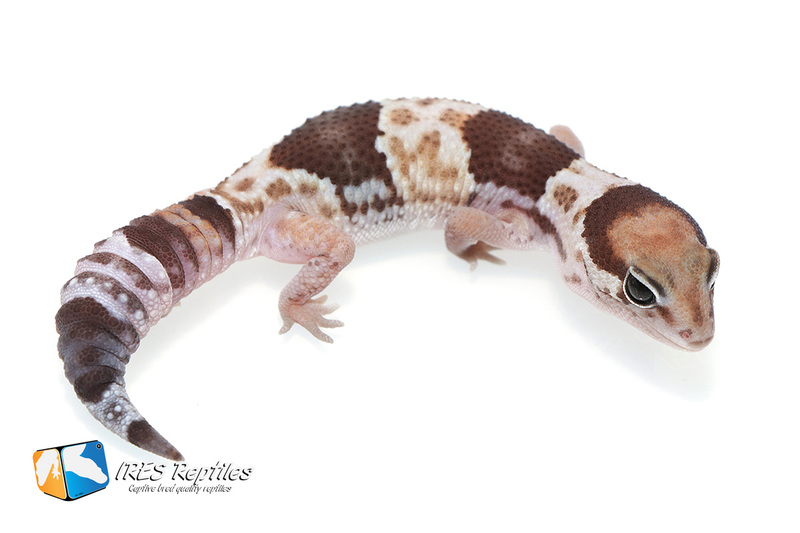 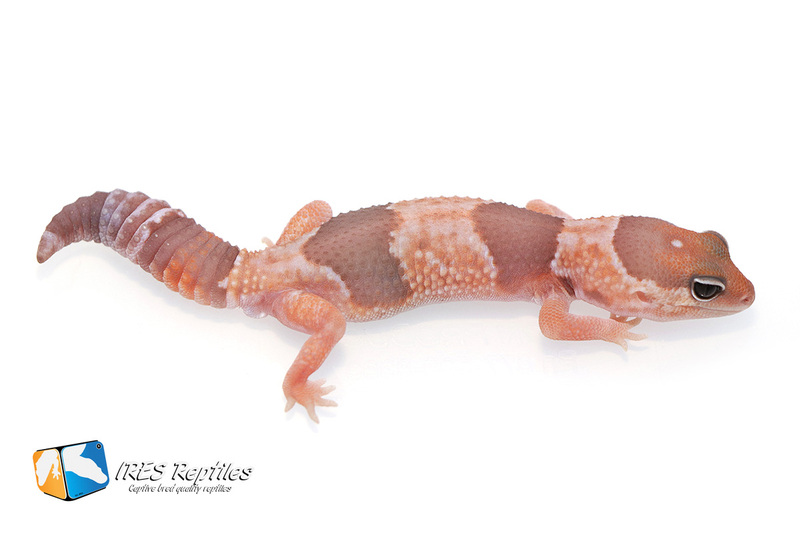 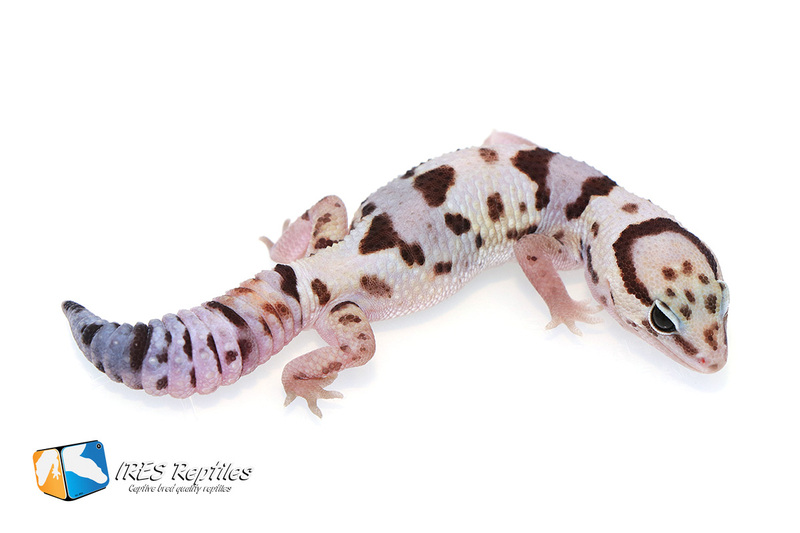 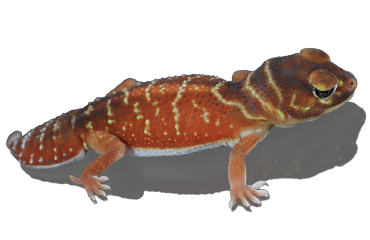 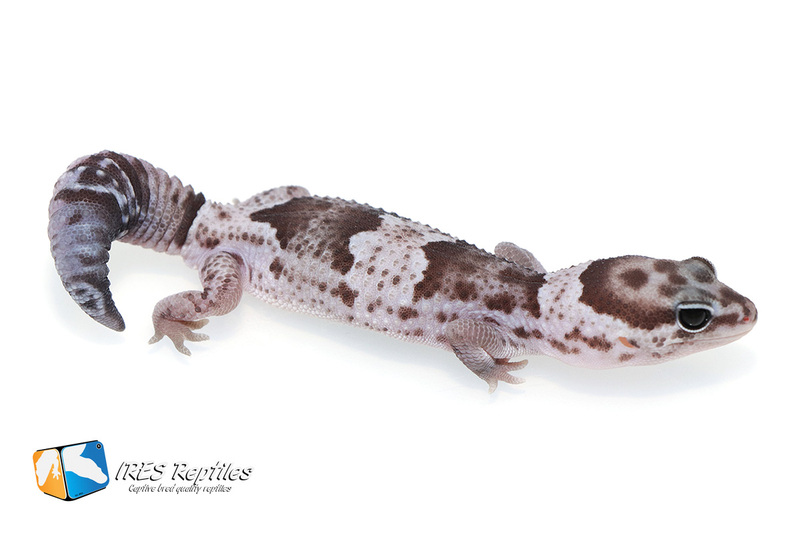 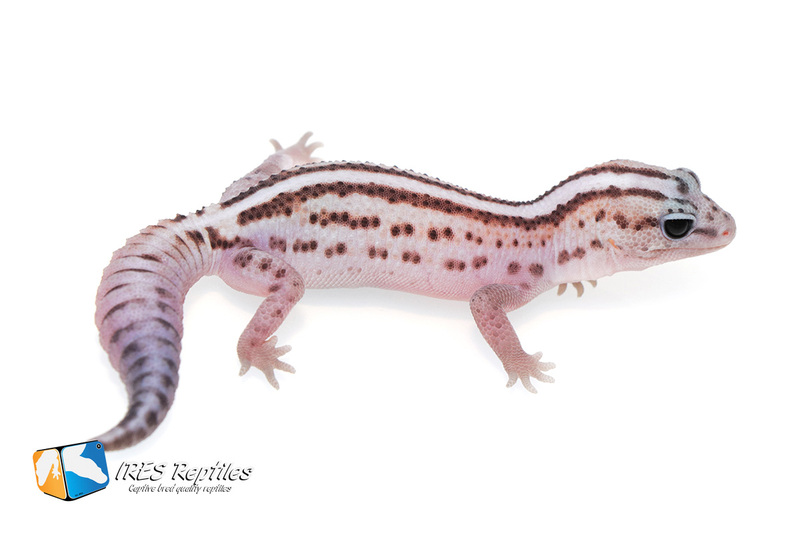 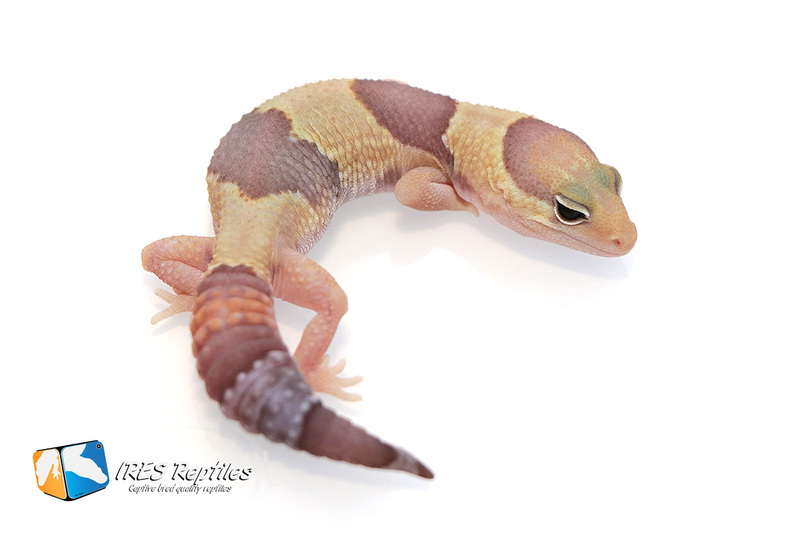 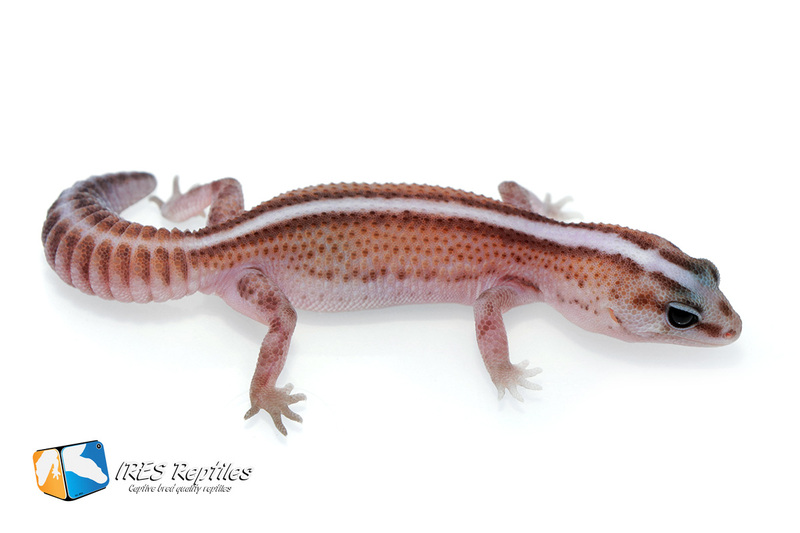 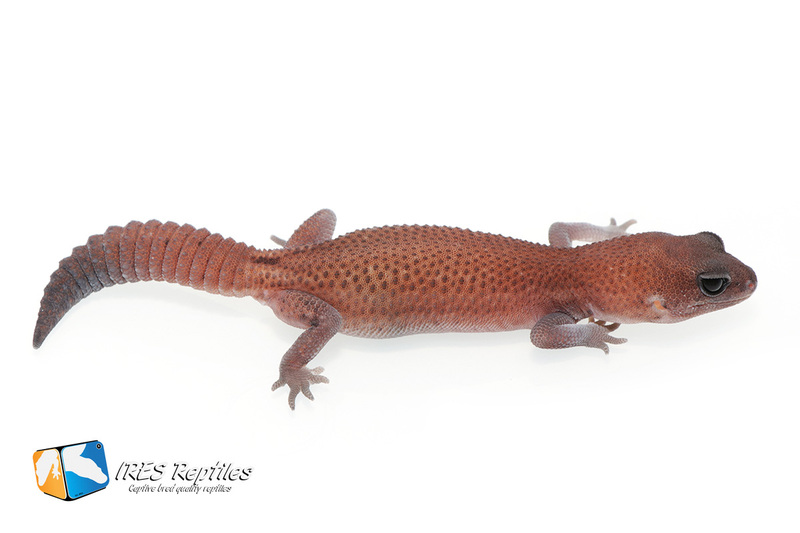 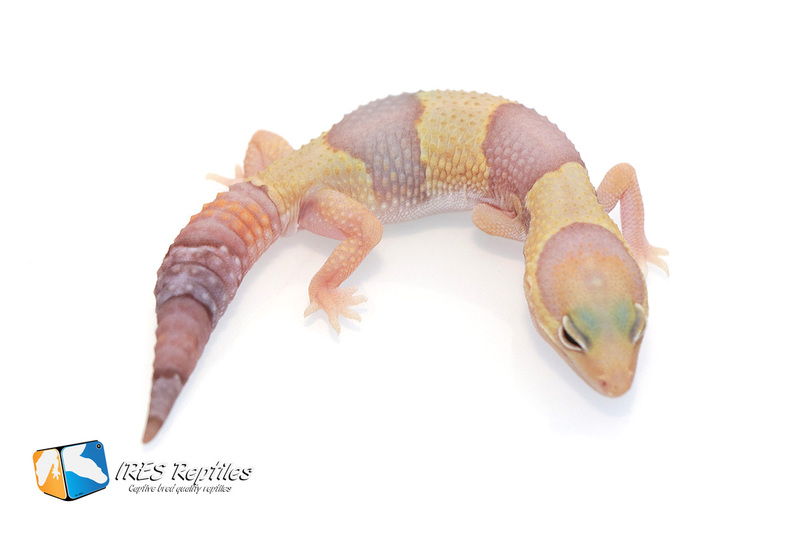 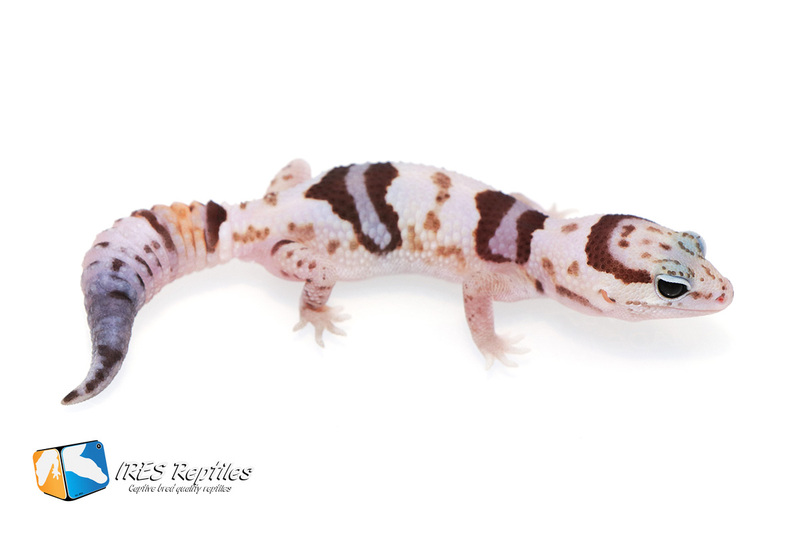 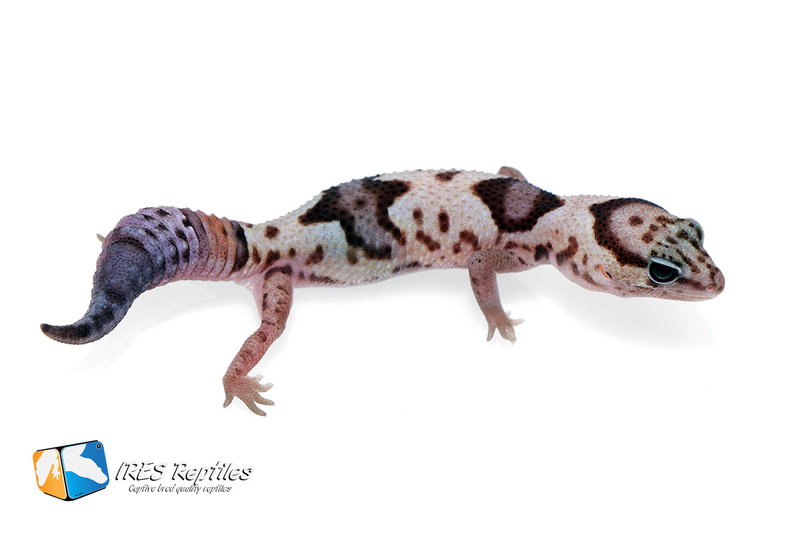 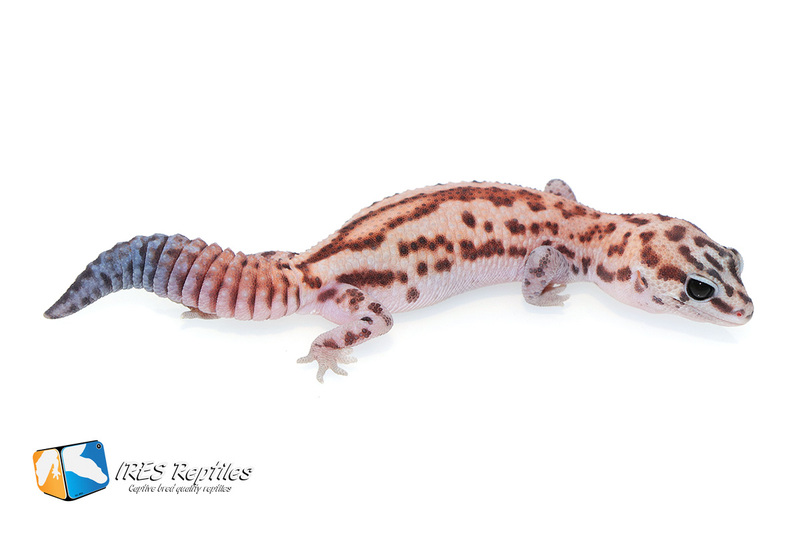 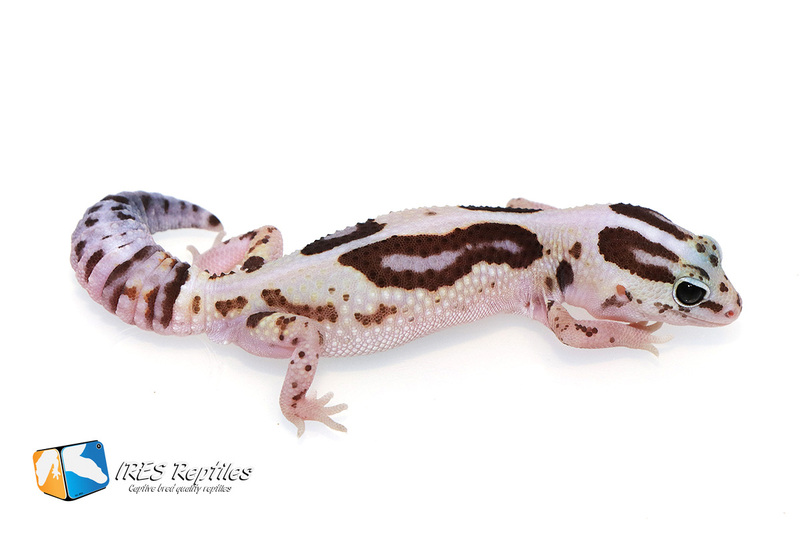 At this page you will find most Hemitheconyx caudicinctus / African fat-tailed gecko morphs we have available. 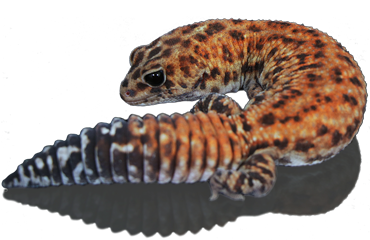 If you are looking for a particular African fat-tailed gecko gene, you can use the search function below. 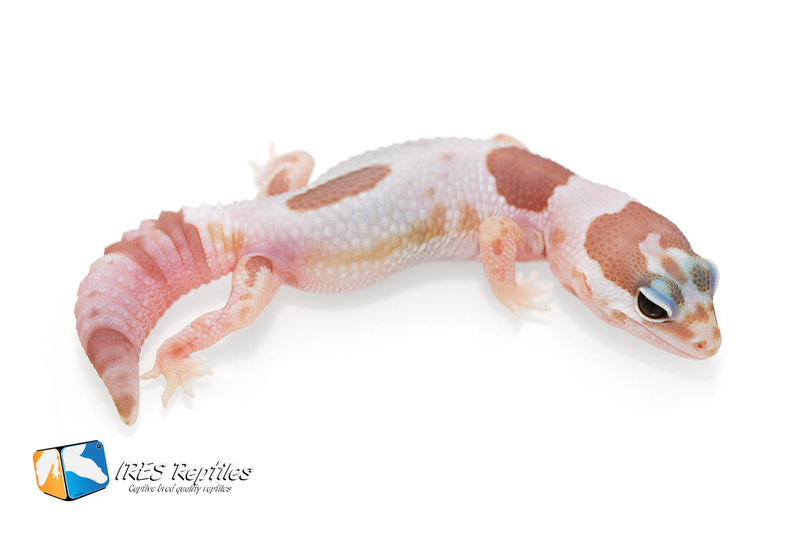 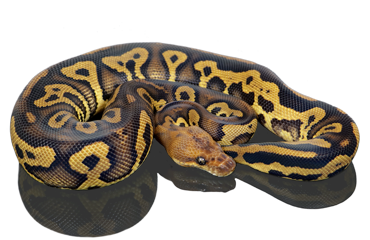 Only give in 1 search term like: Albino, Caramel, Oreo, Patternless or Zulu. 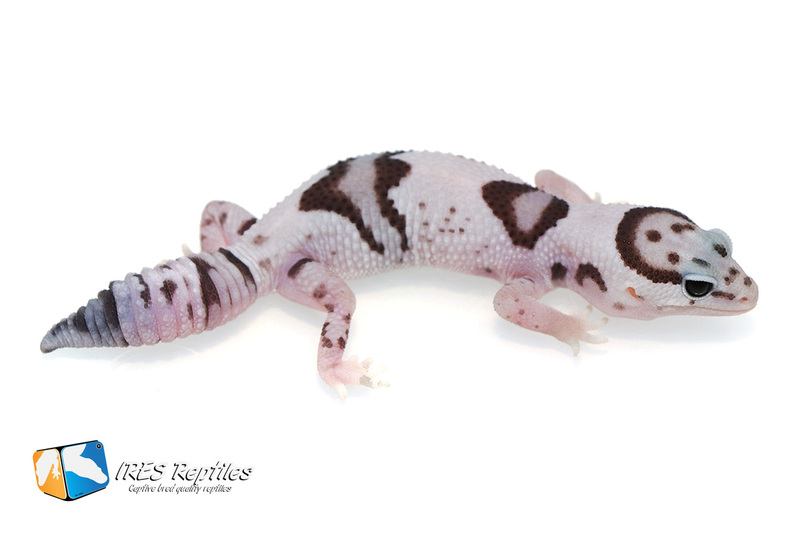 If you are looking for a Super Zero Oreo whiteout for example, you can find this one by using a single search term Zero, Oreo or Whiteout.